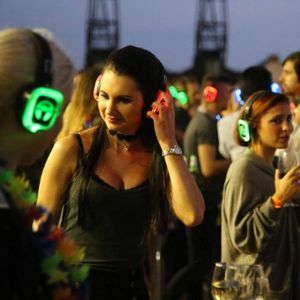 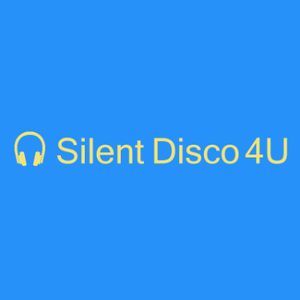 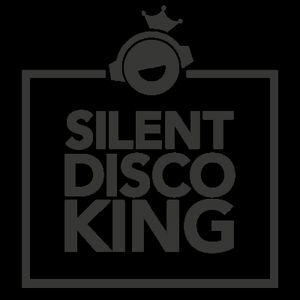 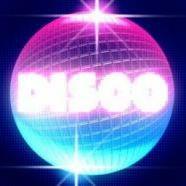 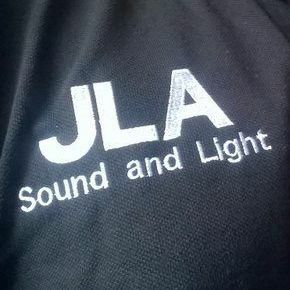 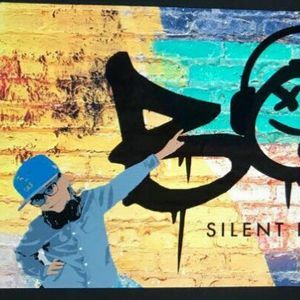 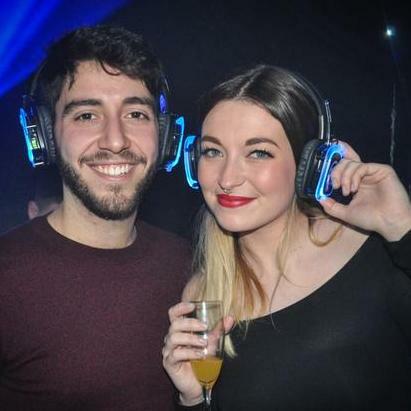 Are you looking for a Silent Disco Supplier in Southend On Sea, Kent? 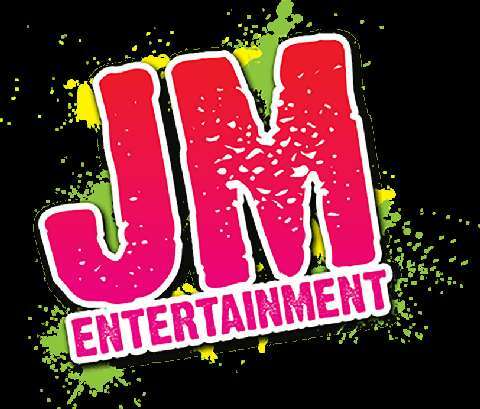 Our catalogue includes 10 companies available in Southend On Sea for hire. 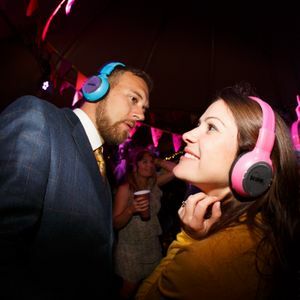 About: Bop Silent Disco hires silent disco equipment for parties and celebrations based in Hawkinge, Kent. 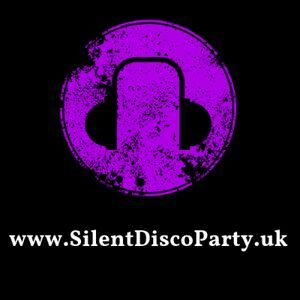 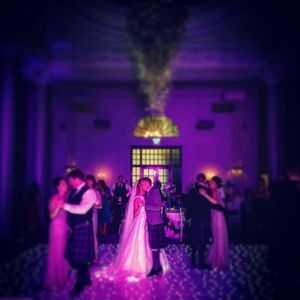 Recent review: Hedfone Party were fantastic. 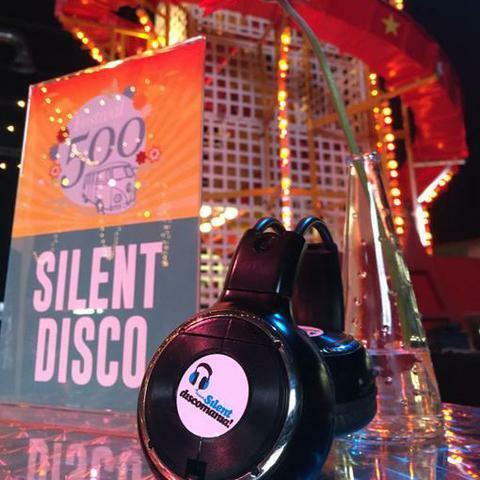 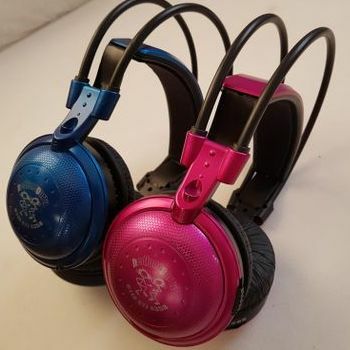 Our Silent discos for our daughters Bat Mitzvah Party was just brilliant - really good fun and we would recommend Hedfone Party to anyone - great service and lovely people to deal with.